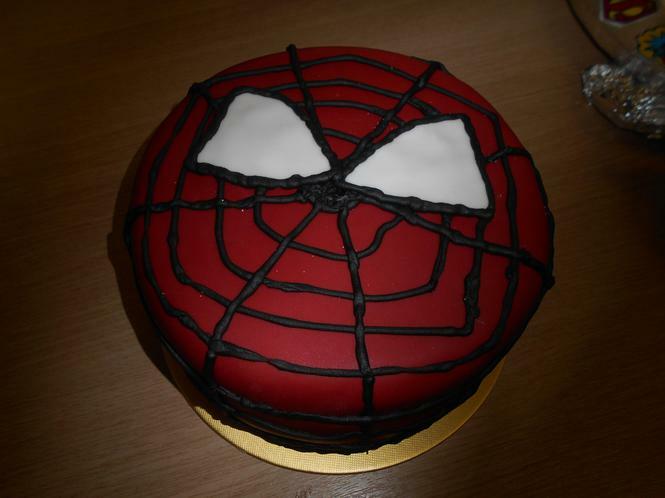 All the children looked great in their Superhero costumes last Friday to raise money for Children in Need. 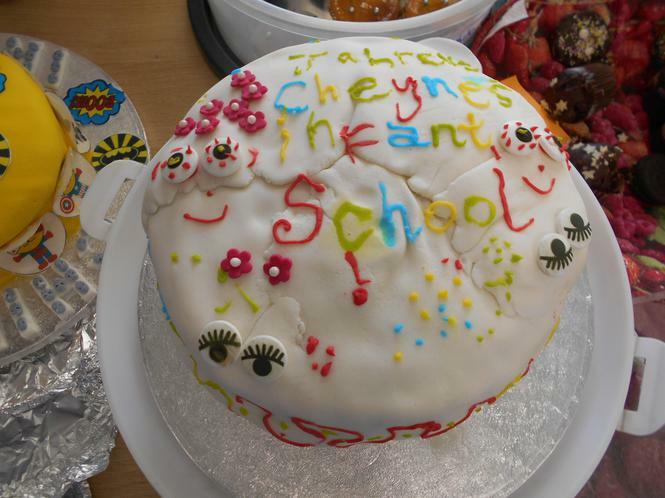 What an amazing array of cakes arrived for our Cheynes Bake Off! 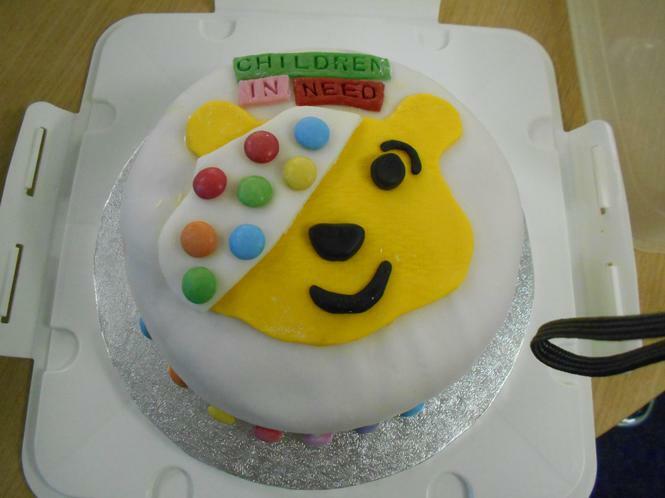 Thank you to all who came to our cake sale and helped us to raise a further £156.40 for Children in Need and £140 towards transport costs for school trips.